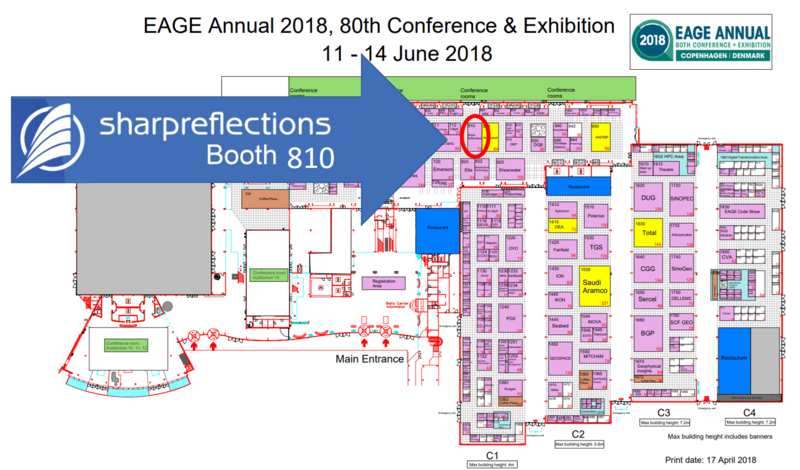 Sharp Reflections will be at the EAGE Annual 2018, showcasing the latest developments in our Pre-Stack Pro software. Stay tuned for the full booth schedule, which will be announced soon. In the meantime, make a plan to visit us at Booth 810. 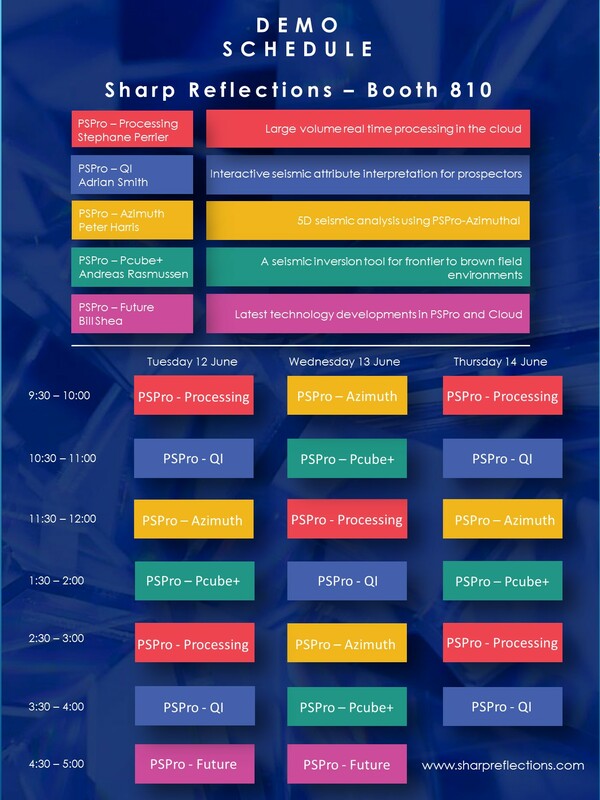 We’ll be giving hourly demo presentations, and have a dedicated cloud computing display showcasing our exciting new Software-as-a-Service offering. You will also have the opportunity to test-drive Pre-Stack Pro yourself, or are just welcome to drop in for a friendly chat. Stop by the booth for a guided tutorial or coaching session with our booth team, and sharpen your Pre-Stack Pro skills. Choose from one of FOUR tutorials, or just stop by for a chat. Have a tutorial on our dedicated “cloud station” and get an impression of the huge potential of cloud computing in seismic analysis. Join us Tuesday and Wednesday for Bill Shea’s Happy Hour Demo. 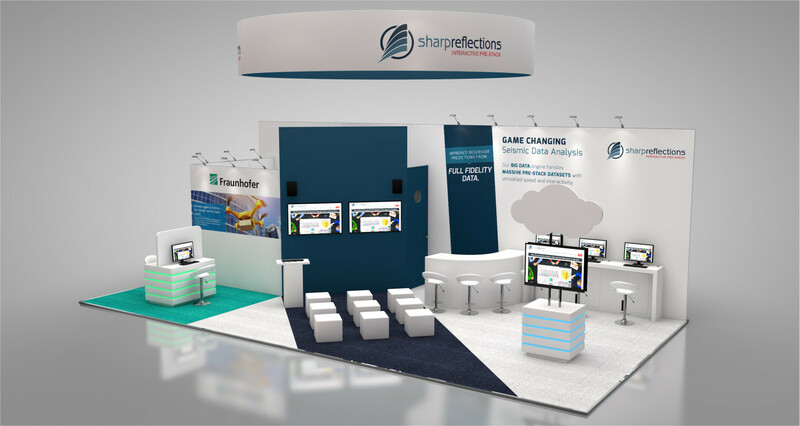 Mingle with the Sharp Reflections team, customers, and other guests at our booth. Bring a friend! Join us at BrewPub for fresh beer, wine and snacks. Get more details and pick up your ticket at our booth.